Welcome to Pleasurehorse.com’s 2018 AQHA Lucas Oil World Championships page where you can find all the latest news, results, photos, and more! The 2018 Lucas Oil World Championship show is the place to watch champions be crowned in both Open and Amateur divisions. Nearly 4,500 entries from the United States, Belgium, Brazil, Canada, Mexico, Switzerland and the United Kingdom are competing for 99 world championships and 90 Adequan ® (polysulfated glycosaminoglycan) Level 2 Championships titles at this year’s event, November 1 – 17 at State Fair Park in Oklahoma City. 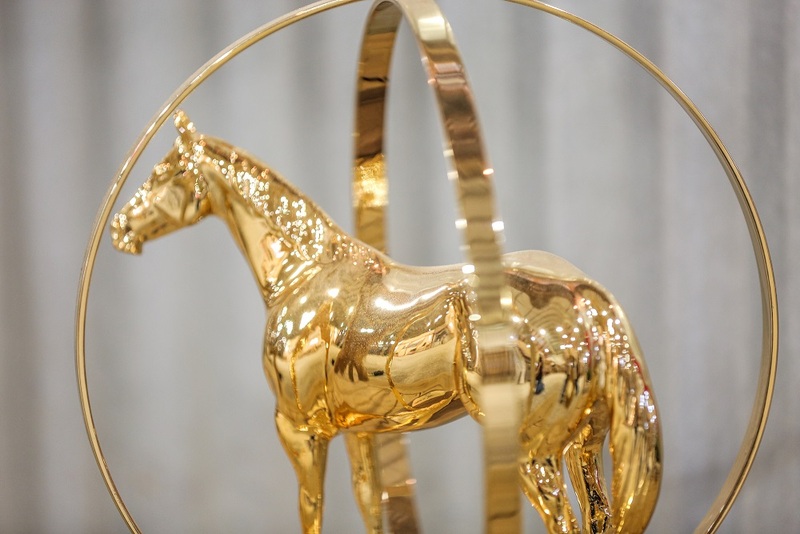 The Lucas Oil AQHA World Championship Show is the pinnacle event for American Quarter Horse owners and exhibitors around the world, who must qualify for the event by earning a predetermined number of points to compete in each of the classes representing halter, English and western disciplines.